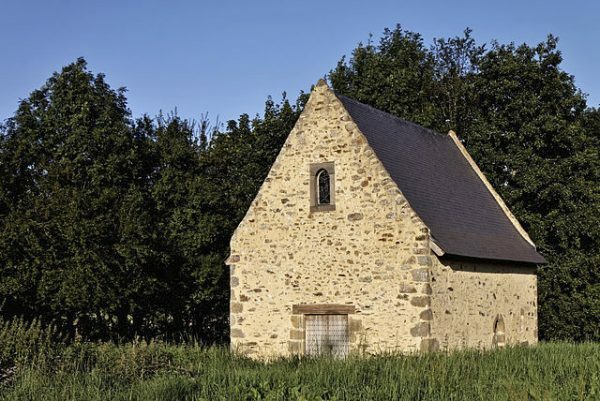 At Suzanne in France we have properties in the southern parts of Normandy in the departments of Marche, Calvados, and Orne, and nearby Ille-et-Vilaine in Brittany and Mayenne in the Loire Valley. The regions are easily accessible from the UK, yet enjoy some of the most fabulous landscapes, mild weather and a far gentler way of life. 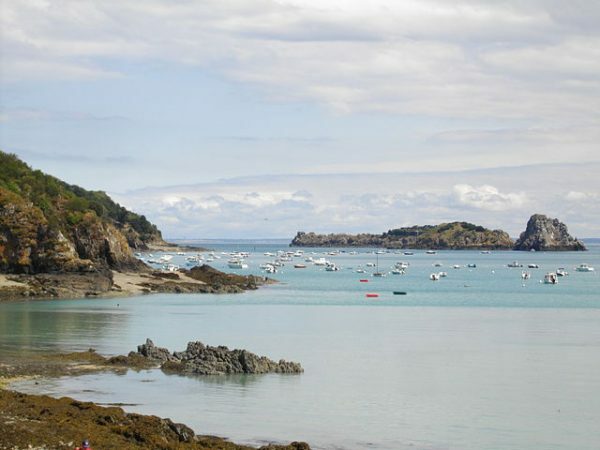 That’s why these regions have so much to offer the British purchaser looking to buy in France, and why here at Suzanne in France we’ve helped thousands of our British clients find their dream home here. It goes without saying that people buy French property for a variety of reasons. So think about how you’ll be using yours and what this means for its location. For the holiday home buyer, ease of access may be high on your list of priorities. For those looking to move here longer term, local amenities and village life may be more important. Even when you’ve thought this through, it’s not always easy to decide where to look. Just scouring a map doesn’t really help. That’s why at Suzanne in France we’re always happy to use our extensive knowledge of French regions and their departments to help buyers decide where to look. Give us a call or send us details of your needs – we’ll point you towards the areas that best fit your requirements. 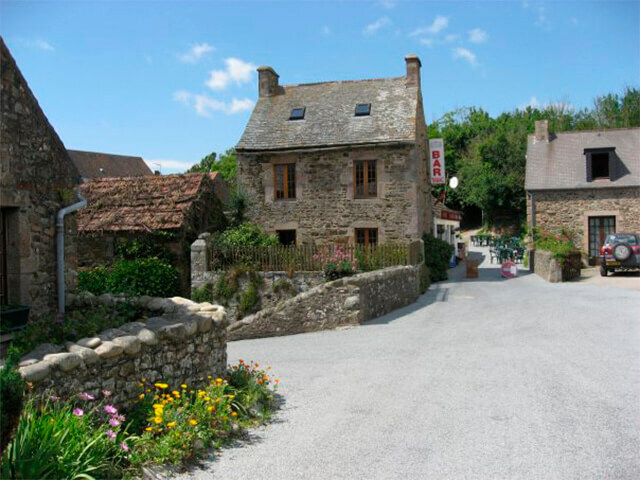 If you’ve looked at some of the properties we’re offering, you’ll know that France offers an exceptional range of property types, from traditional country cottages to Maisons de Maître (mansions) and Châteaux (castles) – and everything in between. And when it comes to value for money, we guarantee you’ll be surprised what your budget will get you. So it’s worth thinking about the kind of property you’d really like to live in. Then use our ‘property type’ search to see what what’s currently available. And remember, we bring new properties onto the market all the time – so why not request our property updates and be among the first to know when new properties become available. Here at Suzanne in France we know our clients are often looking for that special something. 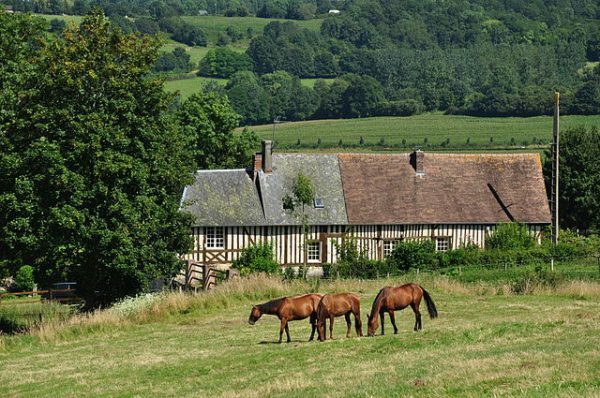 That’s why we list features that we know to be frequent ‘must-haves’ for buyers – such as equestrian facilities or a lake (yes, lots of French rural properties really do have their own lake!). So think about these now while you’re looking through our properties. And if you don’t find your own particular ‘must-have’, get in touch. Unlike many estate agencies we know our properties inside-out and may well be able to find you something with your own particular ‘must-have’.